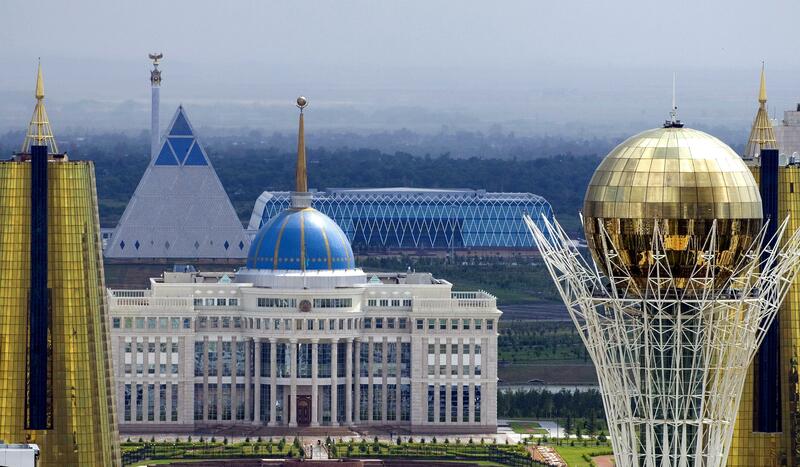 “Astana Open 2018”, an international chess festival, starts in the capital of Kazakhstan from June 17th. The key events of the celebration will include the 1st stage of adult and the 3rd stage of children’s Cups of the Republic. The total prize pool of the festival will be 6 250 000 KZT. 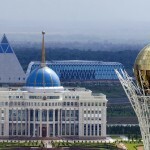 June 27 – July 3 – Astana Open-A (1st stage of Kazakhstan Chess Cup). For the purpose of improving the qualification of Kazakh Chess arbiters, the KCF invited Ashot Vardapetyan, an international arbiter, to hold a FIDE workshop on July 1-4. All tournaments will be held under the FIDE rules. Upon the results of the festival, candidates for participation in the final of Kazakhstan Cup Adults and Children 2018 will be defined. Arbiter for the children’s Cup of RK –Oleg Rinas, an international arbiter. Adult Cup of RK – before June 15, 2018. Cheating control is performed in strict compliance with the requirements of FIDE Anti-Cheating Guidelines at standard protection level. General management of the festival is performed by the Kazakhstan Chess Federation, Ministry of Culture and Sports of the Republic of Kazakhstan and Central Chess Club “Astana”.